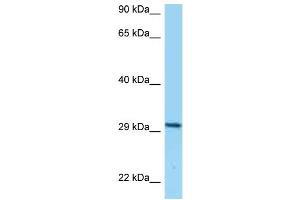 Characteristics This is a rabbit polyclonal antibody against CD80. It was validated on Western Blot. Background The protein encoded by this gene is a membrane receptor that is activated by the binding of CD28 or CTLA-4. The activated protein induces T-cell proliferation and cytokine production. This protein can act as a receptor for adenovirus subgroup B and may play a role in lupus neuropathy.